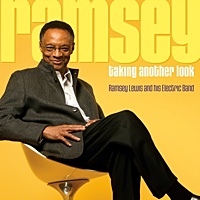 All About Jazz is celebrating Ramsey Lewis' birthday today! 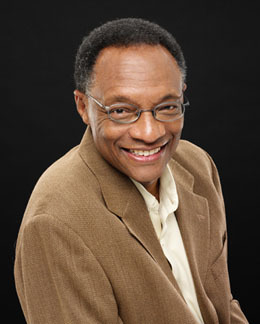 Composer and pianist Ramsey Lewis has been referred to as “the great performer", a title reflecting his performance style and musical selections which display his early gospel playing and classical training along with his love of jazz and other musical forms. 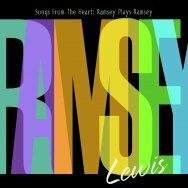 A native Chicagoan (born May 27, 1935), Mr. Lewis represents the great diversity of music for which Chicago is noted... Read more.